Project is supported by the Czech Centre London. I am developing a multi-sensory, participatory performance, inspired by George Bellas Greenough, a geologist and a founder of the Geological Society, London. The performance will happen within the context of Open Senses weekend, a London wide festival, dedicated to the senses. While Greenough is considered dry and unromantic by many, his story falls very much within the Romantic era, both historically but also in its unique focus, including his friendship with the English poet Samuel Taylor Coleridge. During the Romantic era, the connection between geology and poetry was perhaps closer than we imagine. 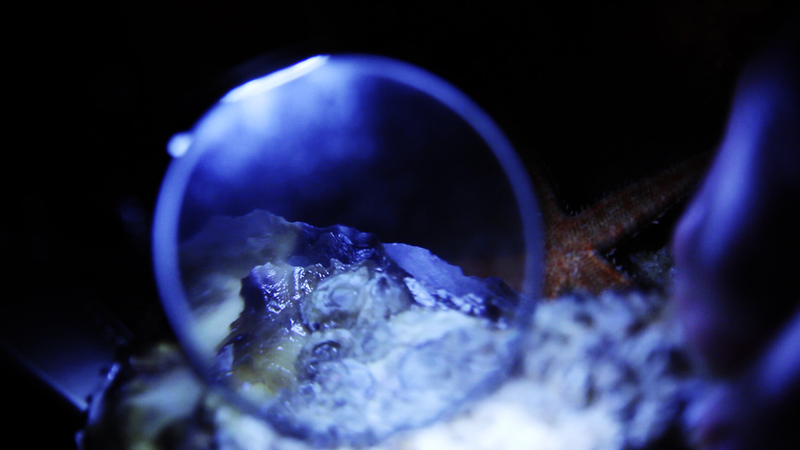 While keenly using various sensing techniques to explore the known world, geologists too had to rely on intuition, speculation and imagination to fill in the gaps between what was visible to the naked eye and the unknown. Jules Verne’s story the Journey to the Centre of the Earth is one such story where imagination and science meet, to take us on an adventure into the depth of the Earth, which is as much a journey through the strata of human imagination, as it is through real rocks and sediments. 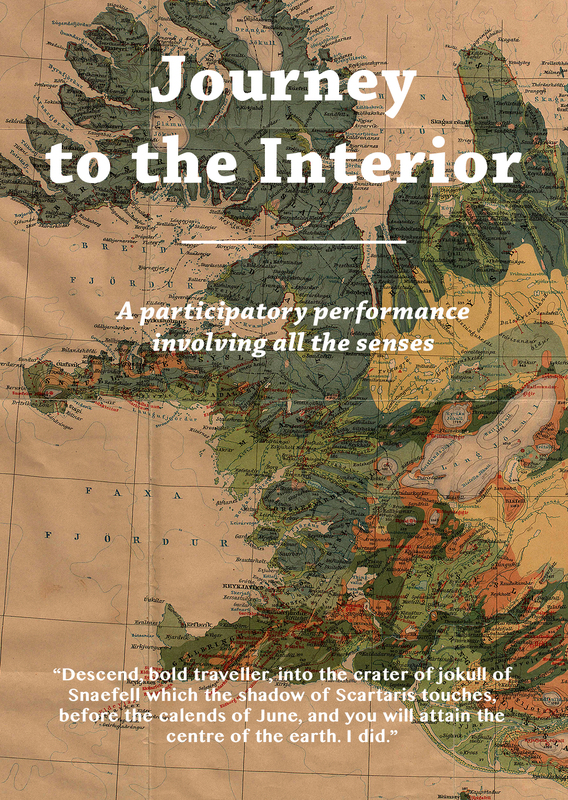 Taking some of the above themes as a starting point, the performance aims to explore the space of the unknown, through an intriguing dialogue between sensory impressions and our imagination’s ability to elaborate and construct inner worlds. Every participant will therefore become an explorer along the journey of their own imagination. As part of the developmental stage, I have organized a series of sensory workshops, which have been running since November 2016 and will continue this year. The workshops serve as a space for playful explorations and experimentations, as well as a development of a collaborative team of creative individuals, interested in the senses and the project. Scent and taste with Michael Isted (The Herball) and Natasha Blok (UCL). Storytelling and place, with Lucy Lyons, Larissa Lily and Tereza Stehlikova, and soundscapes with Josh Ward. If you are interested to participate or have ideas how you might want to contribute, please get in touch. The contribution can be anything from experiments with sound, taste, movement, touch, vision etc. Ideally some creative connection to geology, minerals or underground space etc. would be ideal, but it can be a very loose connection. The project is part of a Wormwood season, which I put together in collaboration with Steven J Fowler and the Dissenters Gallery. With thanks to Michael Speechley and the Dissenters Gallery.